Whilst we are exceptionally proud of our students’ achievements in the exam hall, we are equally proud that they excel outside of the classroom in all areas. 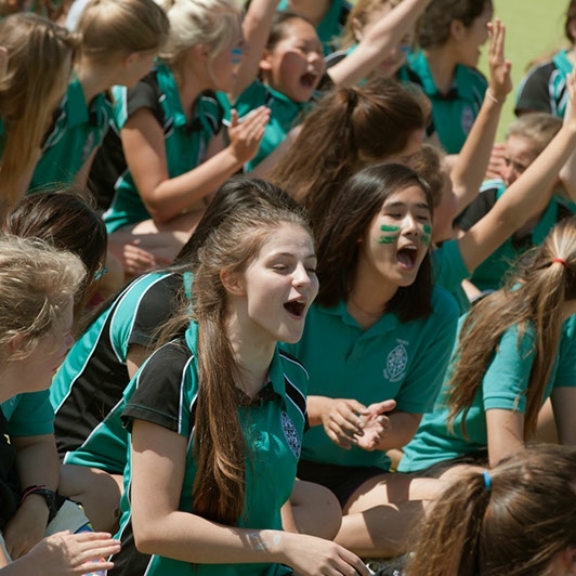 The wealth of co-curricular and enrichment opportunities here means your daughter will discover and develop new talents, whilst forming friendships that last a lifetime. 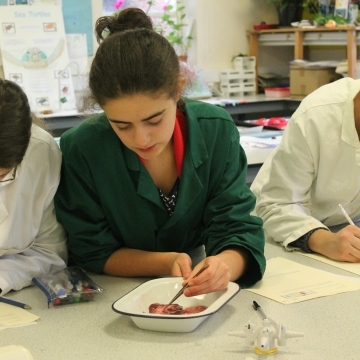 There is a great sense of getting involved at Truro High – right throughout the School. Some students find themselves spoilt for choice and cramming activities into every moment of their school day. 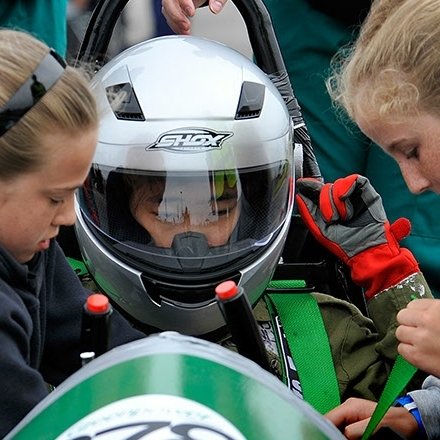 They can create costumes, play football, construct theatrical sets, design and build cars to race at events around the UK, read ancient Greek, gaze at the wonders of the universe through our telescopes or play in the Jazz band. 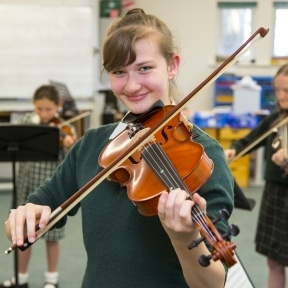 As they progress through the school, the range of activities continues to grow and grow, and students are encouraged to take the lead in the areas they are passionate about. They can become creative leaders in the Gold Arts Award, organise outreach work the school is undertaking in Cambodia, qualify to teach English as a foreign language, train as first aiders, canoe through Sweden as part of Gold Duke of Edinburgh, conduct experimental scientific research and so much more. The range of activities is considerable and is constantly being reviewed and updated in response to demand.